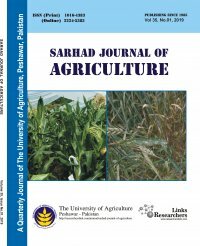 This study estimated and forecasted the effect of temperature and precipitation on net revenue of maize growers across Northern, Eastern, Central and Southern zones of Khyber Pakhtunkhwa, Pakistan. 200 maize growers were randomly selected through multistage sampling technique. 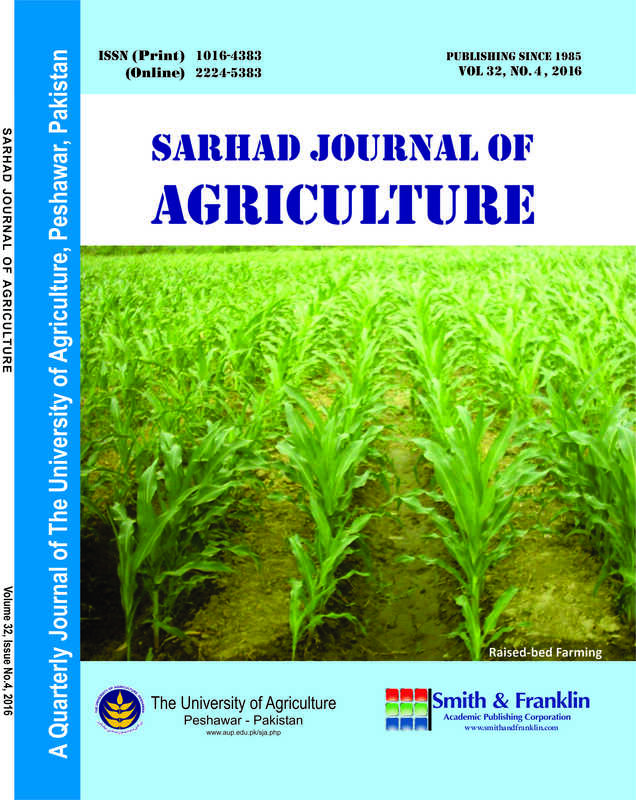 Primary data on net revenue from maize crop was collected through an interview schedule and secondary data on temperature and precipitation was collected from Regional Metrological Department, Peshawar. Cross sectional Ricardian Model was used to estimate the effect of temperature and precipitation on net revenue. Results of the study revealed that temperature has positive effect and temperature square has negative effect on net revenue at 10% and 5% level of significance, respectively. This means that net revenue from maize crop increases initially, as temperature increases, after reaching critical level (32.14 °C) further increase in temperature decreases net revenue. Rainfall and rainfall square has insignificant effect on net revenue of maize growers. Zone wise analysis of forecasting effects of temperature shows that increase in temperature by 1 °C in 2040-2050 and by 2 °C in 2060-2080 will significantly increase net revenue of maize growers in Northern and Eastern zones, but insignificantly in Central zone. An increase in temperature by 1 °C in 2040-2050 and by 2 °C in 2060-2080 will decrease net revenue in Southern zone. 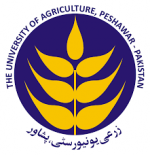 Government needs to encourage research institutes for developing temperature tolerance varieties of maize and other crops grown in Central and Southern zones of the province. Government also needs to encourage farming community of Central and Southern zones for afforestation in order to control increase in temperature.